Cindy Bruyère leads the NCAR-based systems development effort for the Engineering for Climate Extremes. She plays a key role in the development of the Global Risk, Resilience, and Impacts Toolbox (GRRIT), which pulls information from disparate locations, including local drives, the cloud, or servers located in different places. Once captured, relevant data are fed to ECEP-developed decision-making tools to provide insights and answers to critical questions related to extreme weather and climate risk and resilience. 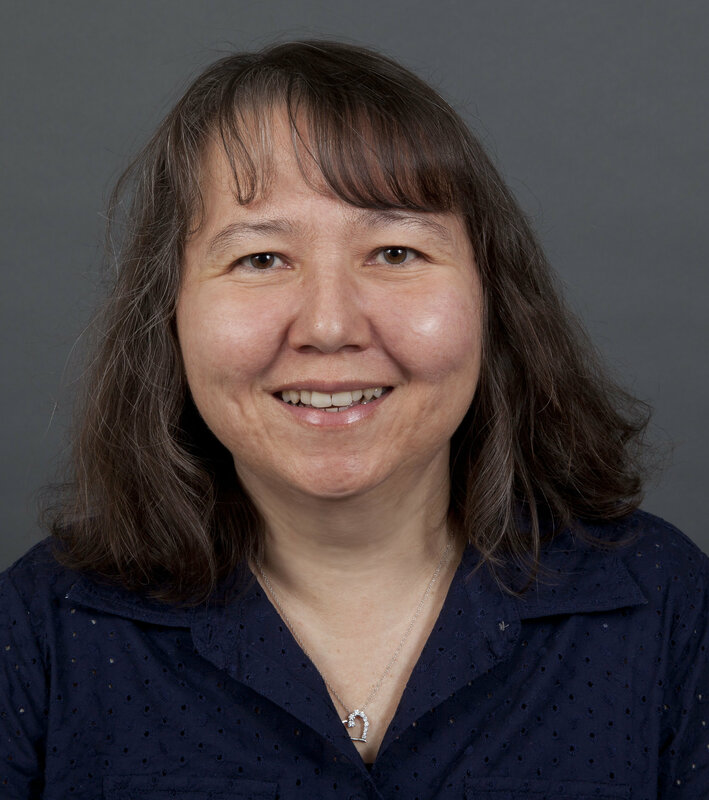 In her role, Cindy directs efforts to incorporate tools as they are developed into GRRIT, spearheads related database construction, maintenance, and management, and is responsible for climate downscaling efforts conduct by the group. Cindy has an MSc in Dynamical Modeling and a PhD in Environmental Management. She started her career at the South African Weather Service, where she rose to Assistant Director of research programs, and Project Manager for operational systems. For a number of years she was also associated with the University of Pretoria (South Africa) and involved in meteorological training. Current research activities include understanding and predicting the impact of climate variability and change; dynamical model development; creating useful climate decision-making tools; and the development of statistical downscaling techniques. She trains those within the atmospheric science community in climate modeling techniques. Cindy is also a visiting research fellow at the North-West University of South Africa.